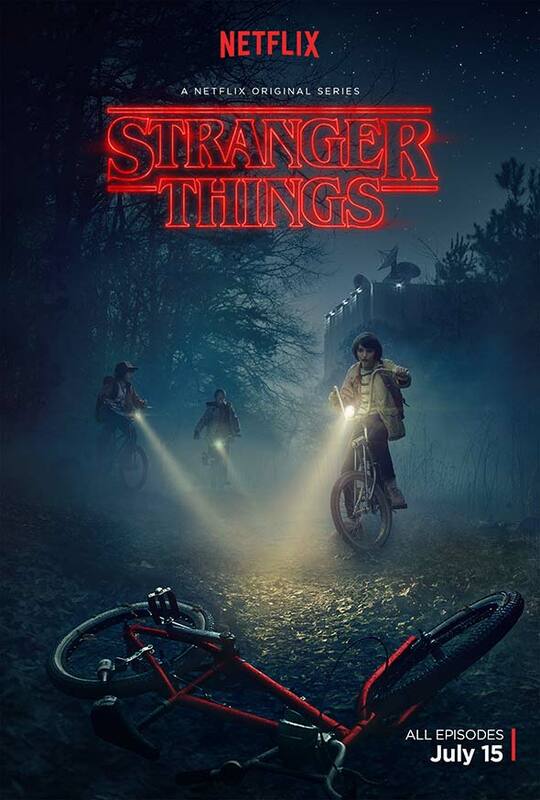 Netflix’s latest series looks to try and capture some of that 1980s Amblin magic with its new supernatural mystery drama “Stranger Things”. Winona Ryder, Matthew Modine, David Harbour, Charlie Heaton, and Natalia Dyer star in the show about a young boy who vanishes into thin air under highly suspicious circumstances. His mother begins an investigation into the boy’s disappearance with local authorities that unravels a series of mysteries involving top-secret government experiments, terrifying supernatural forces and a strange little girl. The series hits in full on July 15th.